Did you know that you can pass the germs in your mouth that cause cavities to your baby? This can lead to cavities in your baby’s teeth. By taking care of your mouth and any active tooth decay before baby is born, you’ll have less cavity causing germs to pass to baby and your baby will be at lower risk for developing cavities. Here’s the good news—it is safe and recommended that you get dental care (cleanings, x-rays, and dental treatment) during your pregnancy. Are you currently experiencing any tooth pain? If yes, she should be connected with a dentist immediately. What are your thoughts about visiting the dentist during your pregnancy? 1. Discuss what to expect at a dental appointment and how to prepare for a visit. If the woman has fears or negative feelings about dental care, discuss them with her to alleviate any concerns. Talk with her about finding a dentist she’s comfortable with—suggest some dentists, or tell her to ask her friends. Share that regular dental checkups usually include an examination, cleaning, oral hygiene instructions (brushing & flossing), x-rays, fluoride varnish and follow-up appointments for treatment such as fillings. Help her make a list of questions and areas of concern to share with the dentist (for example, sore gums, tooth sensitivity). 2. Schedule a dental appointment. Determine if she has a dentist or if you need to help her find one. Check to see if she has dental insurance—in Washington state, Medicaid covers dental. Talk about the best time of for an appointment. Which day of the week, time of day works best? Remember while a woman can receive dental care at any point in her pregnancy, she might feel most comfortable during the second trimester. Morning sickness is usually gone and sitting may be more comfortable than in the third trimester. Discuss how to overcome potential barriers to keeping the appointment such as transportation, work commitments, cost, finding childcare for other children, and insurance. Ask her to share more about why she is hesitant and what her concerns are. Encourage her to call the dentist’s office and talk through some of her concerns; help her make the call if she is willing and the office is open. How are you feeling about going to the dentist? 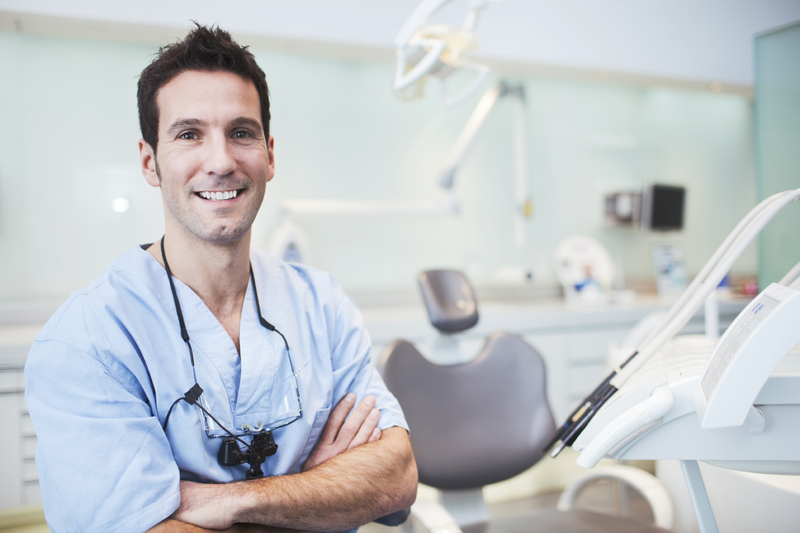 What can I do to support you in making and keeping your dental visit?